Westbrook Homes provides lot owners the information they need to make an informed decision about a residential construction project. 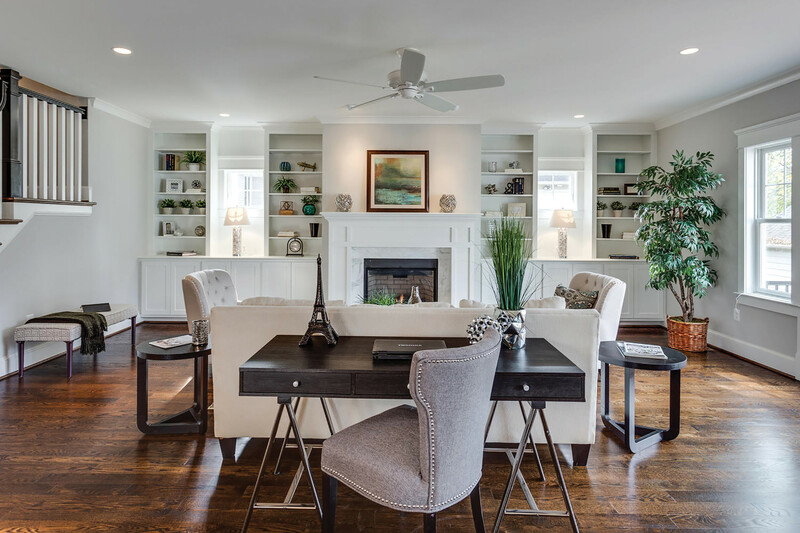 Many of our customers love their current location and don’t want to leave their neighborhood however they desire a customized and energy efficient new home, addition or renovation. Our Pre-Construction Consultation is the first step on the path to achieving a dream home. The consultation includes a visual site inspection, architectural and interior design discussion and preliminary price estimation. Are you looking to buy a lot or teardown property? We have access to properties suitable for new construction that are not found in the MLS. Westbrook Homes can assist with evaluating lot conditions and discuss the property’s potential. We also offer evaluation services including soil, septic and well studies through a Pre-Construction Agreement.